According to the International Energy Agency’s and Nordic Energy Research’s joint publication, Nordic Energy Technology Perspectives 2013, Nordic cooperation will play an important role in meeting energy and climate targets for 2050. 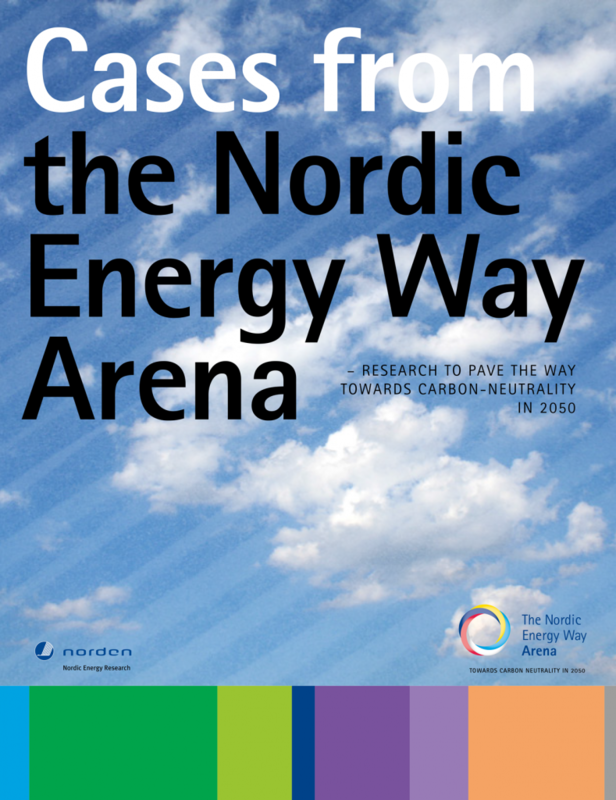 From 12–13 June 2013, 50 leading experts gathered at the Nordic Energy Way Arena in Copenhagen to discuss how Nordic collaboration may help pave the way for a carbon neutral future. NOTE: You can also read about the 2016 NETP report and download a copy here.